Please welcome our nurse injector, Erika! 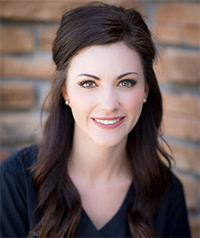 We were fortunate to recruit Erika from a plastic surgery practice, where she worked for two years providing injectables and other cosmetic procedures. Before finding her passion providing cosmetic services, Erika had extensive experience in the intensive care unit. 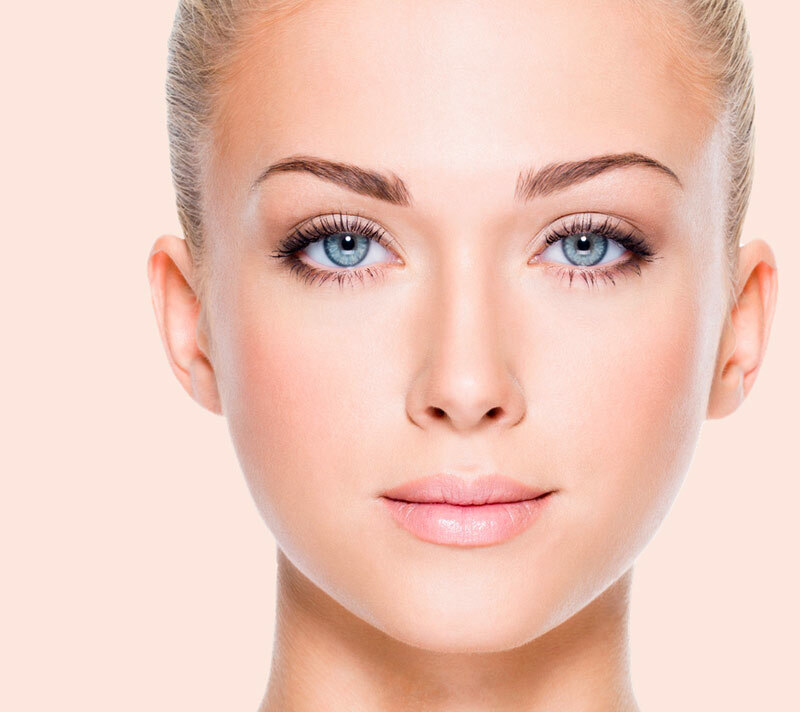 Erika combines her thorough knowledge of facial anatomy, her caring nature, and her extensive clinical training in cosmetic injections to achieve beautiful non-surgical results for patients in a safe, comfortable setting. Erika shares Dr. McCracken’s strong belief that cosmetic treatments should produce natural appearing results. Erika enjoys running, hiking, cooking and camping with her husband and two young children.